Don't allow your criminal arrest or conviction hold you back from achieving success in the job market! Nemann Law Offices can quickly determine your eligibility to have prior mistakes removed from your record- forever. On June 26th, 2012, Ohio Governor Kasich signed Senate Bill 337, changing Ohio law related to expungement and sealing of criminal records. This new Ohio expungement law went into effect on September 28th, 2012. The new expungement law changes what convictions can be sealed and who is eligible to apply for their record to be sealed. This new Ohio expungement law will allow more people to be eligible for an expungement than the old law, and adds new offenses that can be expunged. It is important for everyone to understand that if you were not eligible for expungement under the old law, you may now be eligible for expungement and sealing of their record under the new law. Further, criminal convictions related to failure to pay child support, which have not been permitted to be expunged under the old expungement law, will now be eligible for expungement under the new law. Under the old Ohio expungement law, only those people who met the legal definition of "First Offender" were eligible for an expungement and sealing of their record in Ohio. In summary, First Offender was defined as a person who had only one conviction. (However, convictions for minor misdemeanors, including most non-serious traffic offenses did not count as conviction. Further, 2-3 convictions related to the same case were considered as one conviction. Similar to the old law, the new expungement law requires the court to conduct a hearing on each application for expungement and sealing of records. The prosecutor for the case must be notified of the hearing on the application. The prosecutor may object to the granting of the application by filing an objection with the court prior to the date set for the hearing. 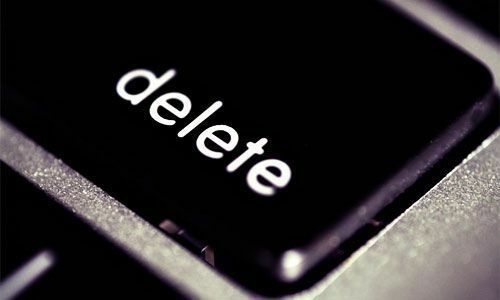 The prosecutor’s objection must specify the reasons for the objection and denial of the application expungement. (Note; however, if the prosecutors fail to make their objection in writing prior to the hearing, they can still raise objections orally at the hearing before the court.) The court must direct its regular probation officer, a state probation officer, or the department of probation of the county in which the applicant resides to make inquiries and written reports as the court requires concerning the applicant. If the judge rules in favor of the applicant, the offender’s previous convictions will be expunged and sealed. 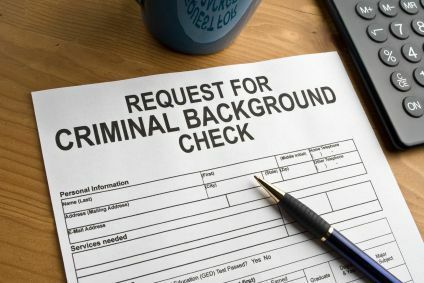 One other new addition included in the new Ohio expungement law, provides that people who have been convicted of non-support may be now be eligible for expungement and sealing of their record. If a person applies for an expungement and sealing of record for a conviction of nonsupport of dependents (abandoning, or failing to provide support as established by a court order to another person whom, by court order or decree, the offender is legally obligated to support), the court may direct the probation officer or county department of probation to make inquiries concerning the applicant and must contact the child support enforcement agency enforcing the applicant's obligations under the child support order to inquire about the offender's compliance with the child support order. While the statute does not specify, it can be reasonably be assumed that if a person is applying for an expungement of non-support, the court will require the applicant to be current on their child support before granting an expungement of a previous conviction for non-support. If you have not been eligible for an expungement under the old Ohio Expungement law, but question if you are eligible under the new Ohio Expungement law, or if you are considering an expungement for the first time, we can help advise you if you qualify for an expungement and sealing of your record. Contact our law firm for a confidential and free consultation. We are an Ohio law firm with an emphasis in sealing of criminal records. For a free consultation, call us locally at 614-333-6007 or toll free at 866-604-4026.